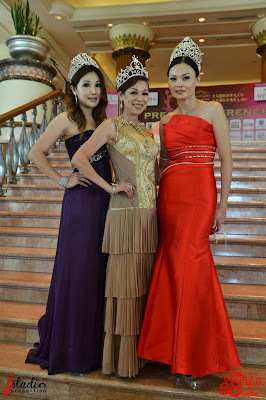 Mrs.Malaysia Planet & Mrs.Elite Malaysia International 2013 "Beauties of Today's Women"
Pageants for married women were unheard over a decade ago. Today, they are relevant tour our rapidly. Women strive for beauty in the past and over the years, we prove that modern women are now someone who are more self-driven, independent and career motivated. Pageants for married women were unheard over a decade ago. Today, they are relevant to our rapidly developing society. Women play multifaceted roles effortlessly. Women fulfill their spousal & maternal duties. Women accumulate rich life experiences. Women keep youthful vibrancy. Women make time for community services. 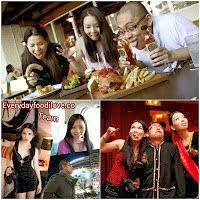 They are a source of timeless inspiration and motivation. 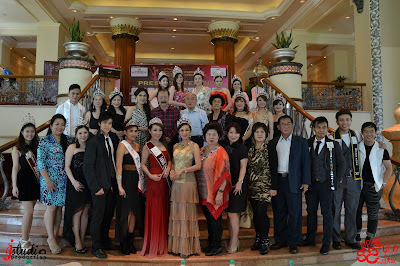 International World Pageants was founded in year 2000. 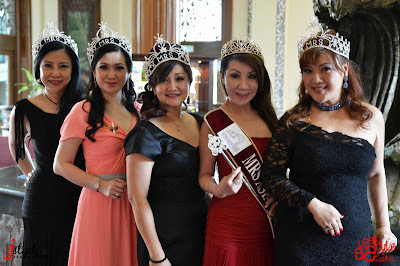 The company has grown from a humble pageant company based in Singapore to having representatives throughout South East Asia as well as in China. The events we produce are catalysts for friendships, tourism and commerce. 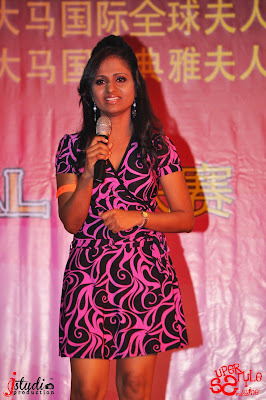 They are platforms to recognize outstanding South Each Asian individuals. With families coming together to share the joy, pride and excitement of the events makes our continued efforts even more meaningful. Bagi tiga pemenang teratas akan bertanding mewakili Malaysia untuk Mrs. 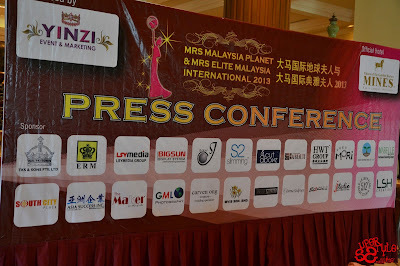 Planet International (in Europe) & Mrs. South East Asia (in SE Asia). 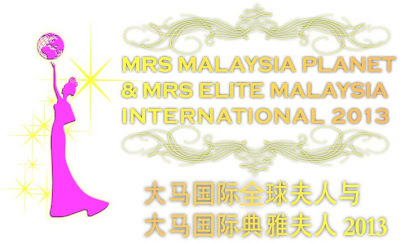 21 April 2013 - Telah berlangsung pusingan separuh akhir Mrs.Malaysia Planet & Mrs.Elite Malaysia 2013 di South City Plaza. Dimana seramai 18 orang peserta akan bertanding di pusingan akhir pada 18 Mei 2013 nanti di Palace Of The Golden Horses Hotel. Pusingan separuh akhir ini berlangsung dari jam 2 petang. 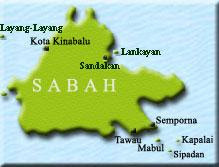 Para peserta telah di beri tugas untuk membuat persembahan masing-masing seperti tarian, nyanyian, tai chi dan aerobik. 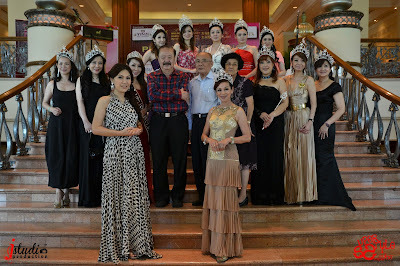 Peserta juga telah membuat fashion show bertemakan "evening dress". Peserta dinilai oleh juri-juri yang dijemput khas yang di ketuai oleh Datin Maylene. Setiap peserta mempunyai kelebihan masing-masing.